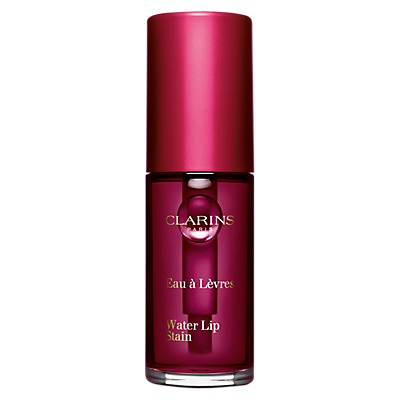 New Clarins Water Lip Stain offers an ultra-light, water like texture that glides over the lips to give long wearing, non-transferable highly pigmented colour while providing intense hydration and nourishment. 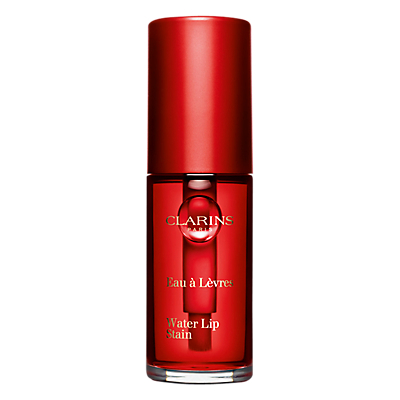 The unique Anti-Pollution Complex also protects lips from environmental aggressors throughout the day. 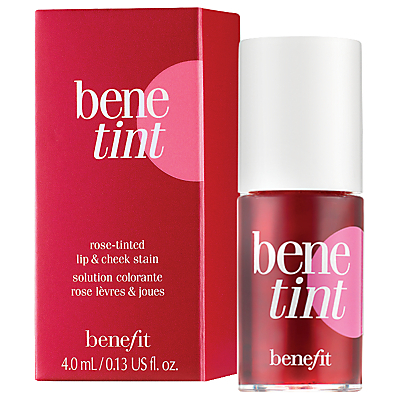 It’s the original and still the best rose-colored cheek and lip tint. 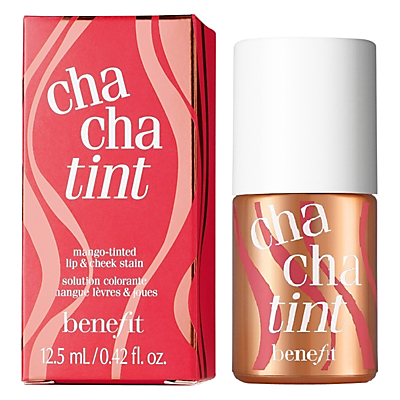 Kiss-proof and water-proof, this indelibly sheer tint gives you an innocent, yet provocative glow that will keep everyone guessing what has she been up to? 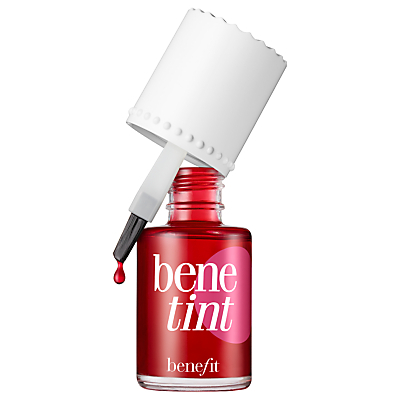 Brush three strokes of Benefit’s popular rose-colored tint on the apple of your cheek and blend quickly with fingertips. Do the same on your other cheek. Dot on lips & blend with fingertip. For a deeper “pop” of color, repeat. The cheekiest flush you can get from a bottle. 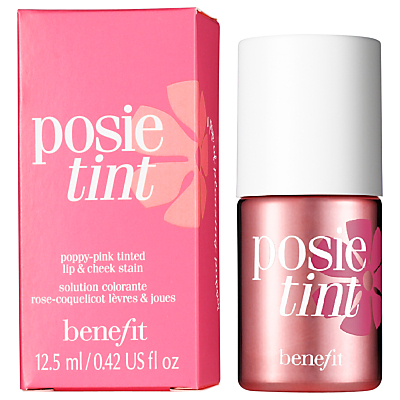 Our petal-pink stain plants a kiss of see-through tint on cheeks and lips. With hours of smudge-proof, just-picked perfection, you’ll be the prettiest bloom in the bunch! Brush three strokes of posietint on the apple of your cheek and blend quickly with fingertips. Do the same on your other cheek. Dot on lips and blend with fingertip. For a deeper “pop” of colour, repeat. 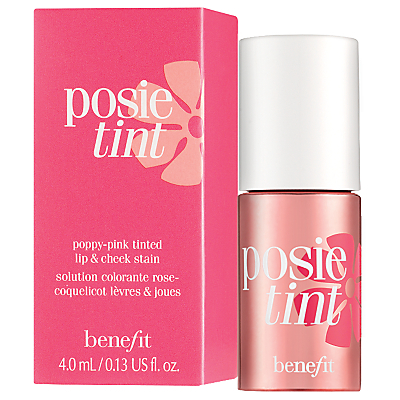 Fake-it: Introducing the newest addition to Benefit’s iconic lip & cheek stain family. 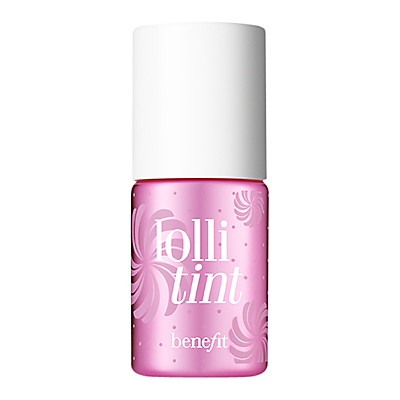 This buildable, liquid-gel formula will help you achieve a dreamy, candy-orchid flush. 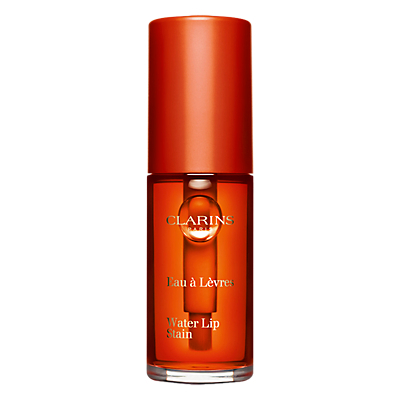 Apply this long-wearing formula on the apples of your cheeks or lips to make them POP!